The Toronto Consort plays Trinity-St. Paul’s Centre on Saturday, February 16, 2019 — enter now for a chance to see them free! 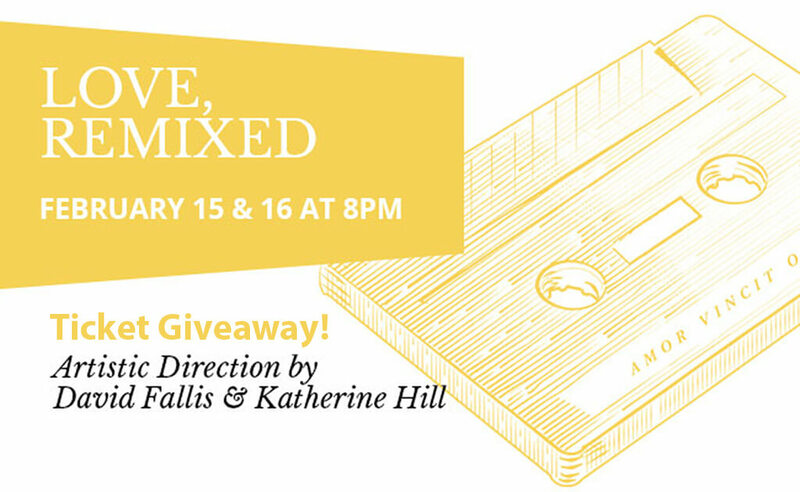 Courtesy of the Toronto Consort, we’re giving away two tickets to see Love, Remixed on Saturday, February 16, 2019, at 8:00 p.m. at Trinity-St Paul’s. For the first time, the Toronto Consort presents a program of 20th- and 21st-century music written for early instruments and voice. Featuring Juno-nominated James Rolfe’s Breathe with text by Hildegard of Bingen, and David Fallis’ Eurydice Variations, the story Monteverdi’s Orfeo told from the point of view of Eurydice. This Valentine’s Day weekend, join us as we reinterpret, remix and rediscover our love of Early Music. The contest will run one week until Tuesday, Feb. 12, 5 p.m. Winners will be chosen at random and contacted via email with details. 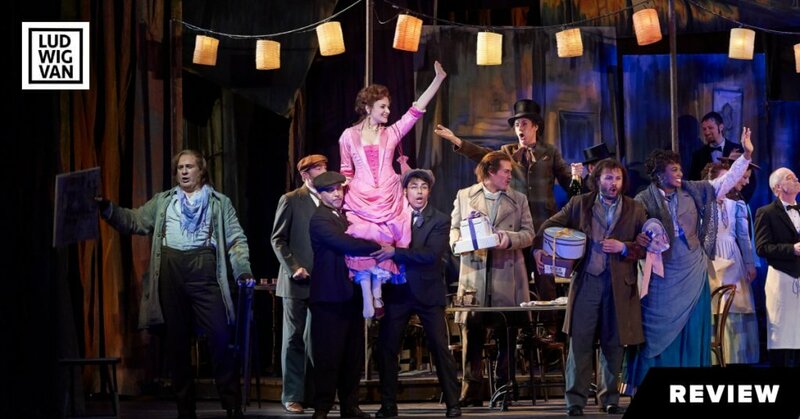 ‘Like’ the Toronto Consort on Facebook + comment on our Facebook post or tag a friend (1 entry). Tweet the following on Twitter (1 entry). Follow the Toronto consort on Instagram. (1 entry).